Massachusetts insurers have pulled sample policy language allowing them to peg all body shop labor rates to a DRP shop rate, shift liability and responsibility to customers and stick customers with towing costs. 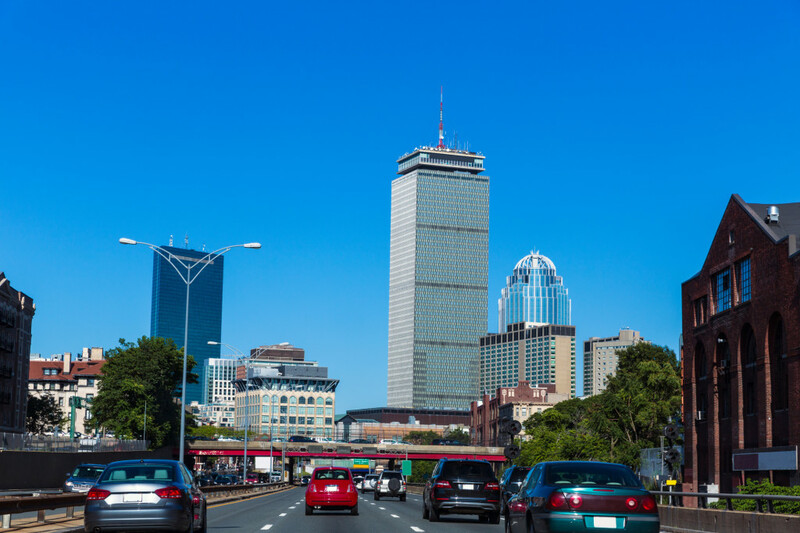 The Alliance of Automotive Service Providers of Massachusetts and the Statewide Towing Association of Massachusetts hailed the withdrawal of the wording on Friday, noting they’d put “overwhelming pressure” on the Automobile Insurance Bureau. The state Division of Insurance signed off on the wording and placed it on file Oct. 20. 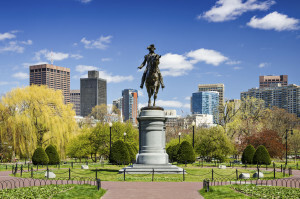 The agency didn’t necessarily like or dislike the text — it merely certified that nothing in there seemed to violate Massachusetts law or regulations. AASP-MA had disagreed, pointing to several areas. “A new policy has been filed by AIB to replace the previous filing, however, it must go through the Rating Bureau review process before being ‘placed on file’ with the Division of Insurance,” AASP-MA and STA wrote in an news release. “AASP/MA and STA will remain vigilant during this review process and will take every appropriate opportunity to weigh in on the policy. The template was laughably bad. Among its lowlights. Labor rates: “The cost to physically repair the auto is the competitive price, which we secure from a licensed repair facility under our direct payment plan,” the document states. Direct payment plan shops often collect between $30-40 an hour from their respective plan insurers, according to the AASP-MA. That seemed to fly in the face of Massachusetts regulations saying insurers must negotiate rates with collision repairers, according to the AASP-MA. Towing: If you tow or store vehicles for an insured customer, the AIB policy proposal states the insurer will only pay for the amounts stated by the Department of Public Utilities related to involuntary/trespass towing. Maximum rate for involuntary towing or trespass towing: $90. Storage rate for involuntary towing: $35 a day, plus extra labor if needed. AASP-MA said the new AIB language also could allow insurers to avoid covering costs for special equipment or hazardous material clean up, like antifreeze spilled at the scene. That’d fall to you, the policyholder, according to AASP-MA. Bodily injury: “We will not pay for punitive or exemplary damages,” the document stated, a further erosion of responsibility which were it combined with others in a policy seems to beg the question of why the customer would even bother getting insurance in the first place.